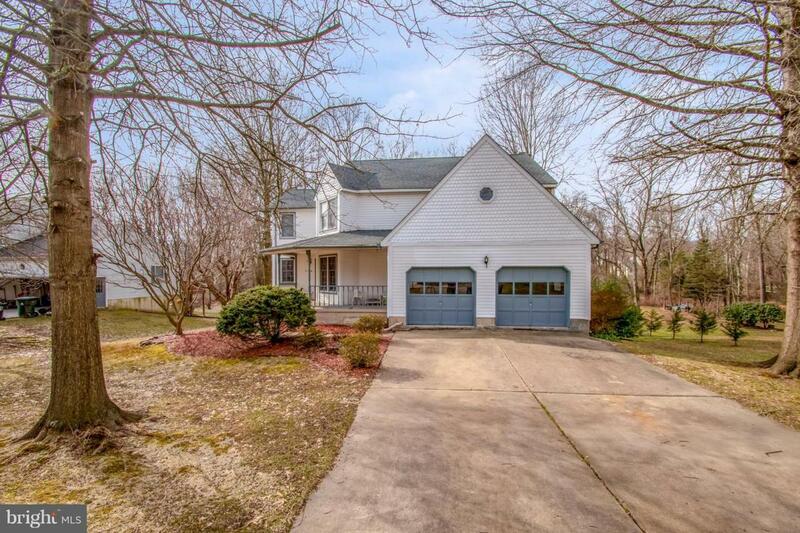 You'll Love this Beautifully maintained home nestled in the desirable West Branch Community! 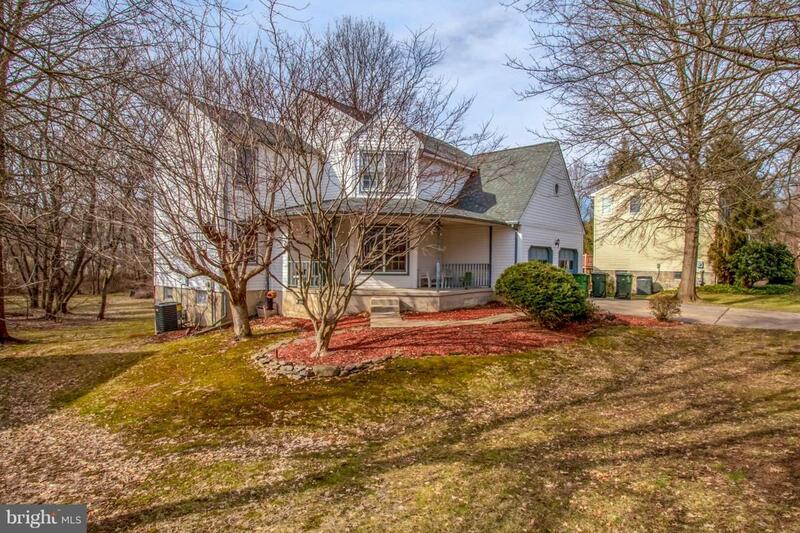 This Gorgeous Colonial Style Home includes 5 Bedrooms, 2 Full Baths, 2 Half Baths, and a 6th Bedroom or In-Law Suite located in the Finished Basement, which features a Kitchen, Bathroom and Walk-Out! The Foyer Entrance opens up to the Living and Dining Room, a great space for hosting large gatherings, and features a Wet Bar! 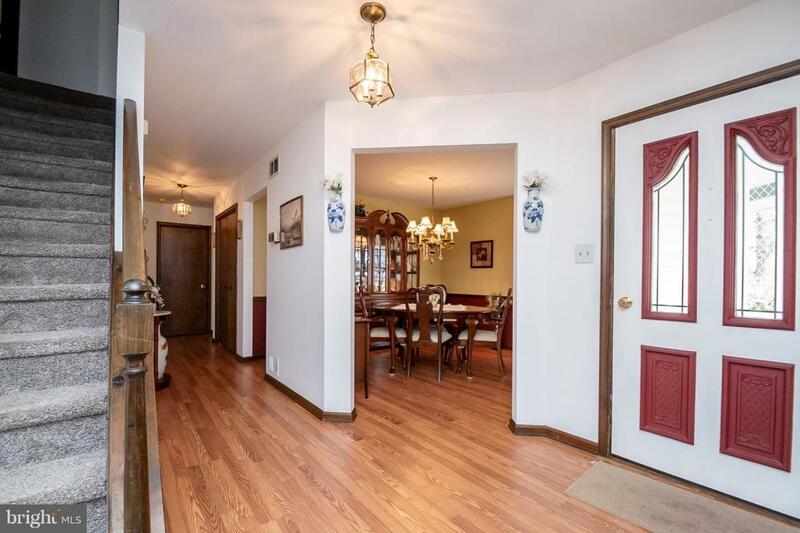 The stunning hardwood floors lead you into the spacious eat-in Kitchen, with beautiful wood cabinetry, Stainless Steel range with oven with built-in microwave, refrigerator, dishwasher and gorgeous granite countertops. The Kitchen flows effortlessly into the Great Room, with large windows providing plenty of natural light, and a brick wood burning fire place, wonderful for those chilly winter nights! The glass sliding doors give you access from the Kitchen to the massive Screened Porch and Deck, a fantastic space to relax and enjoy the breathtaking views of the secluded backyard. Completing the first level is a powder room, laundry room/mud room, and access to the Attached 2-Car Garage with tons of storage space. On the second floor you will find the large Master Suite, boasting an oversized walk-in closet with ample space for all your belongings, and full bathroom. Rounding out the second floor are Four more generous sized Bedrooms and a Full Bathroom. Additional upgrades include a new roof and HVAC system installed in 2015. 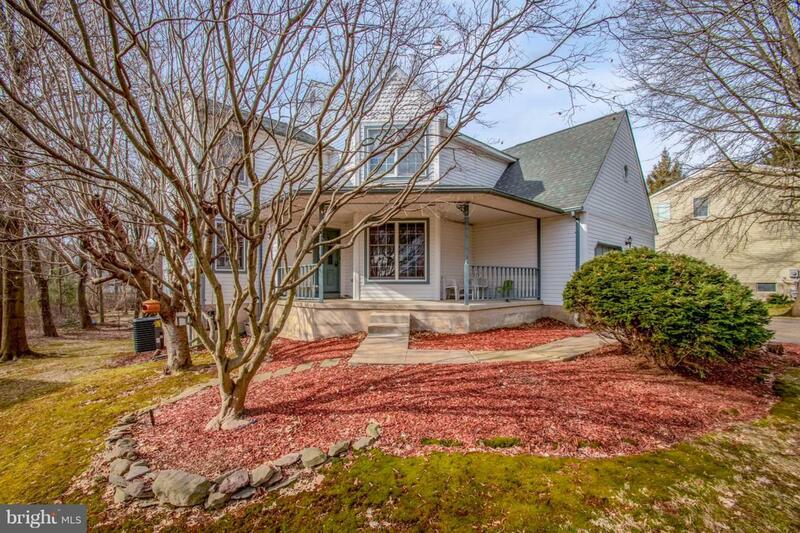 Conveniently located just minutes away from Downtown Newark, U of D and 95. Hurry, schedule your tour today before it's gone!